This Roberto Coin initial medallion from the Tiny Treasures collection will help you make a gorgeous personal statement. 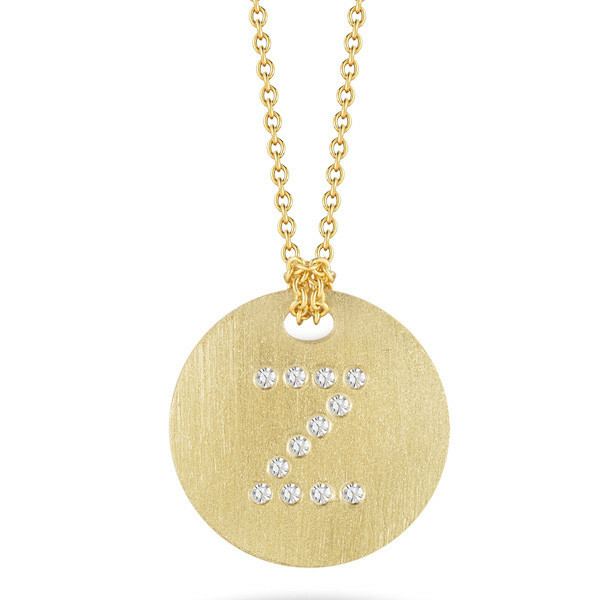 Designed with a brush gold finish, the charm is crafted from 18kt yellow gold and embellished with a diamond letter Z. This miniature piece floats on a matching gold chain that is adjustable from 16" to 18" in length. 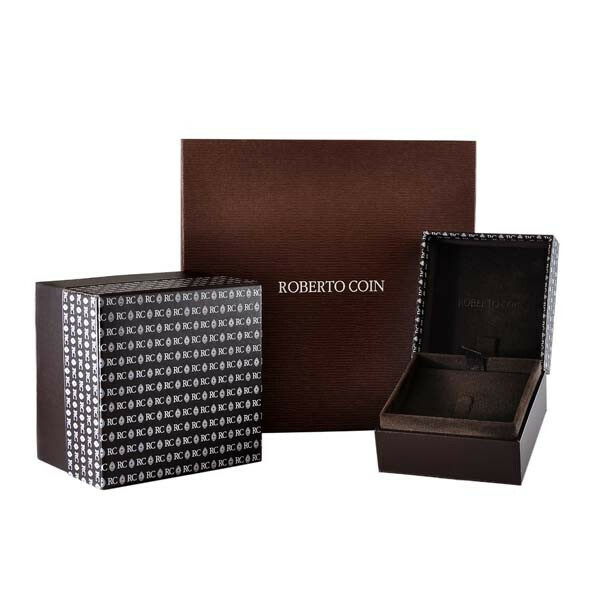 Enjoy the stylish personalization that can only be achieved through Roberto Coin!